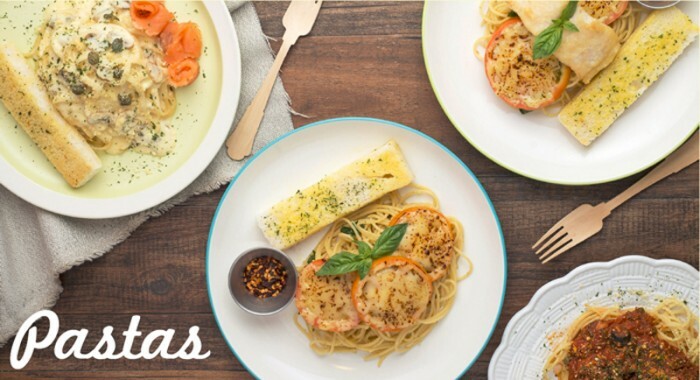 To give you an idea, if you are a middle to upper-middle class parent, and would like to throw your child a decent party, the going all-in rate right now is anywhere between P100,000 to P300,000. Before you pull out your pitchforks, let me tell you that this is a perfectly reasonable estimate, as this already includes things such as: invitations, food, venue rental, styling/decor, photography, food carts, host and entertainment, prizes, giveaways. Every little thing adds up to a big amount. Sounds good, right? If you’ve read my article on 3 Quick Ways To Reduce Your Birthday Party Costs By 70% (or more), the secret lies in there. More specifically, I’m talking about getting a venue that offers free rental in exchange for you availing of their catering package. But what if the venue looks too cheap, and the food is bad tasting? Usually its only these types of venues that offer these sweet deals right? There are basically 3 main factors that comprise 70-80% of your total budget for planning a party. If you are a mommy on a budget and you are finding it such a hard time to reduce costs, zeroing in on these 3 things will help you reduce your expenses drastically! 1. PARTY VENUE. This is probably the 1st thing you need to finalize when you are planning. 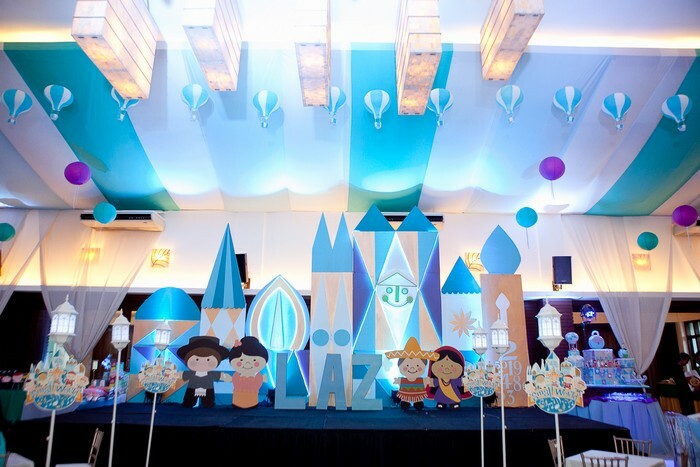 Depending on your choice of venue, rental rates can range from P10,000 all the way up to P80,000! 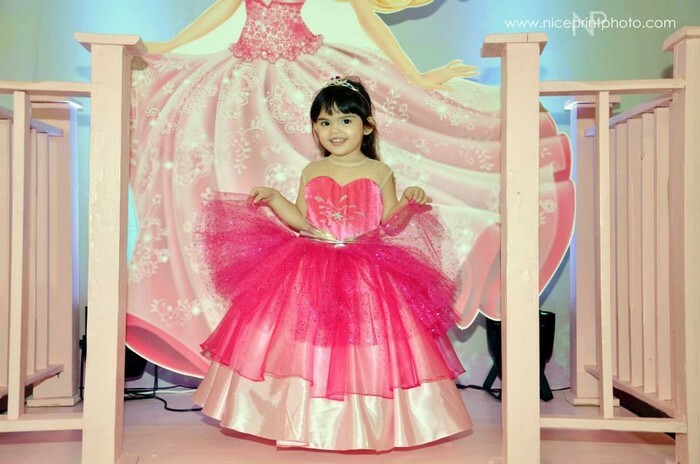 Scarlett Kramer’s Barbie Princess Party at Active Fun BGC. Styled by Party Magic!